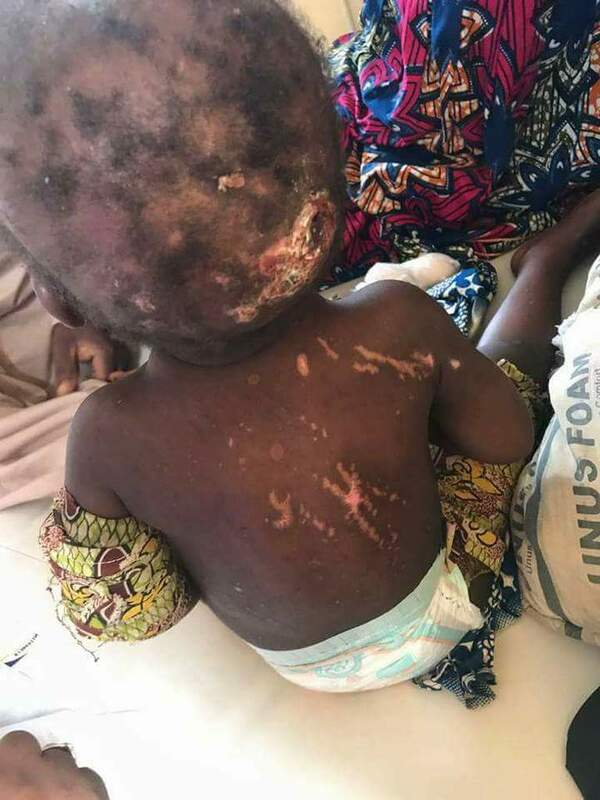 A Nigerian man has been accused of defiling and brutalising his 2-year-old daughter Maimunat Shehu. 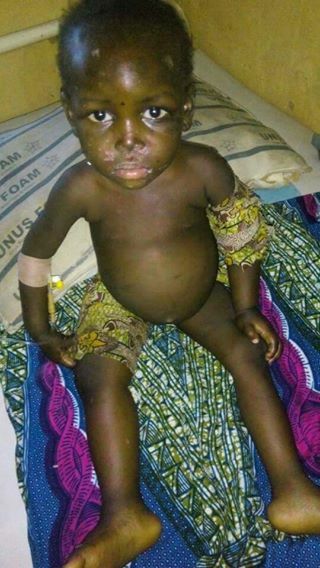 The incident reportedly happened in Zaria, Kaduna State. 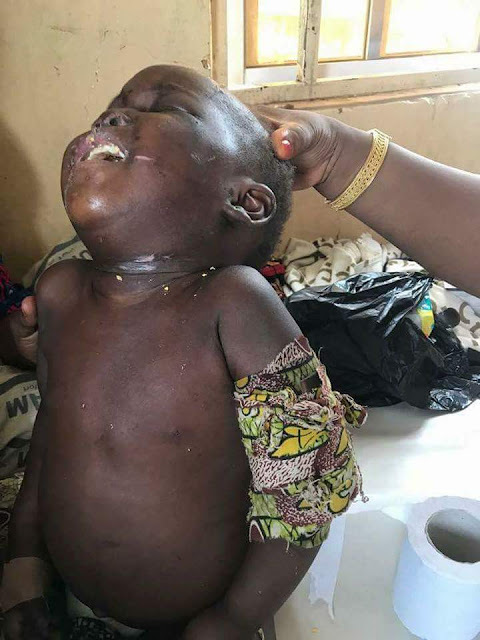 According to Rariya, the wicked father who hasn't been named, inflicted those injuries on the toddler for no reason at all. His family have been accused of trying to downplay the incident. They claim he has mental issues and have been trying to cover up the act. The girl is currently being hospitalised. 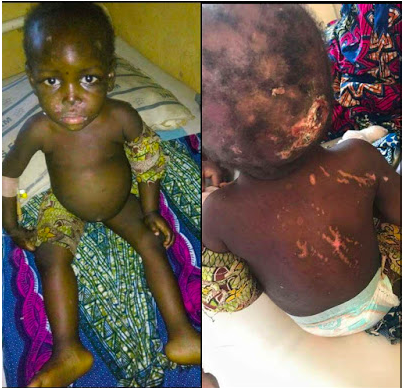 An NGO Arrida Relief Foundation of Nigeria (ARFON) brought the issue to the public. They are seeking help to get justice for the little girl.